Sean M is 6’5″. That’s 6’5″ of pure, solid, muscle. 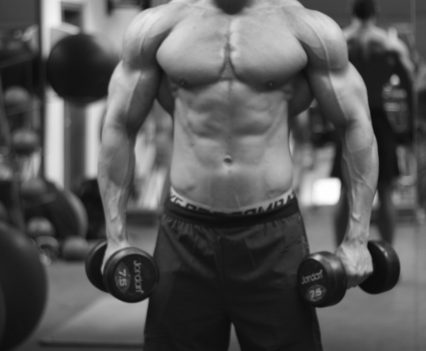 His physique is phenomenal and is testament to the sheer hard work and bodybuilding he has put in for over 10 years. 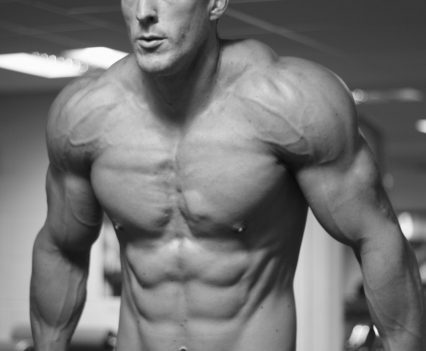 Our Sean M splits his time between cardio and weight training and takes his eating, fitness and heath seriously. 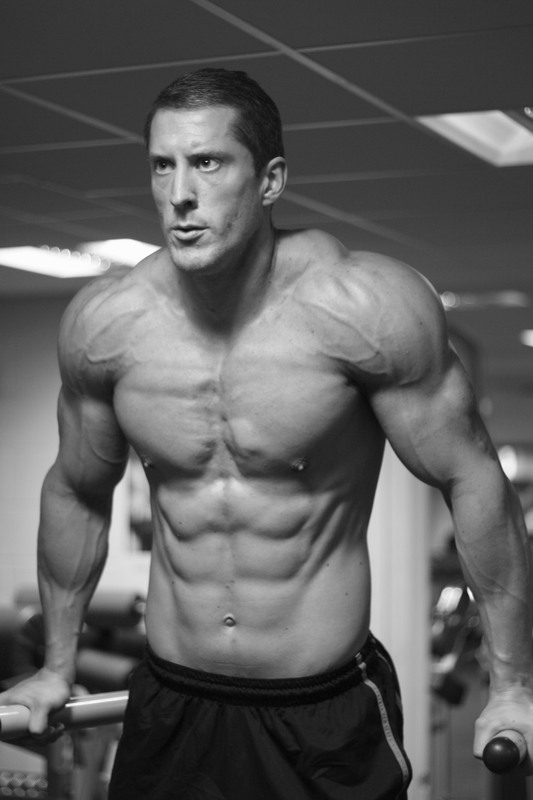 Height: 6ft 5”; Weight: 115kg; Waist: 35 inches; Chest 46 inches; Location: London.